The year was 1946. England was caught between the exhilaration of emerging victorious from the Second World War and the devastation the war had wrought upon the country, both in terms of people and resources. Rationing was still in place, and the economy was in tatters. 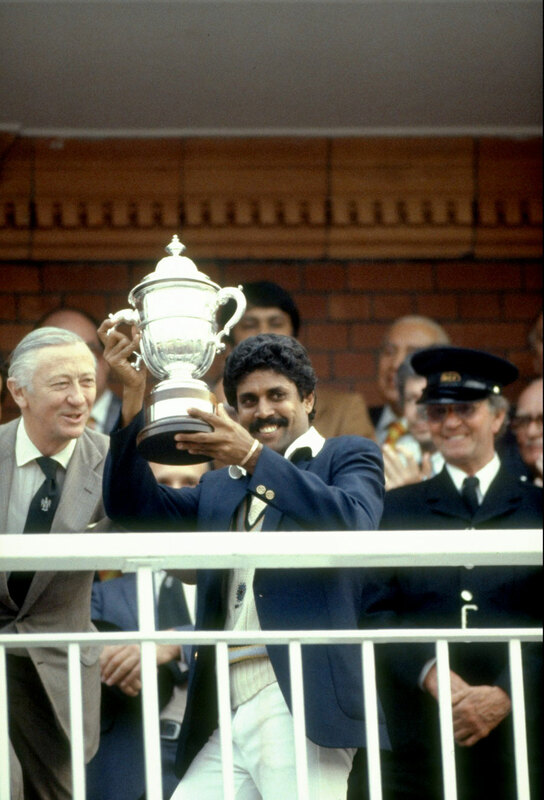 For six long years, while war raged, cricket had taken a backseat. There had been little first-class cricket, and the battlefields claimed some of England’s most talented players, like the venerated Hedley Verity. 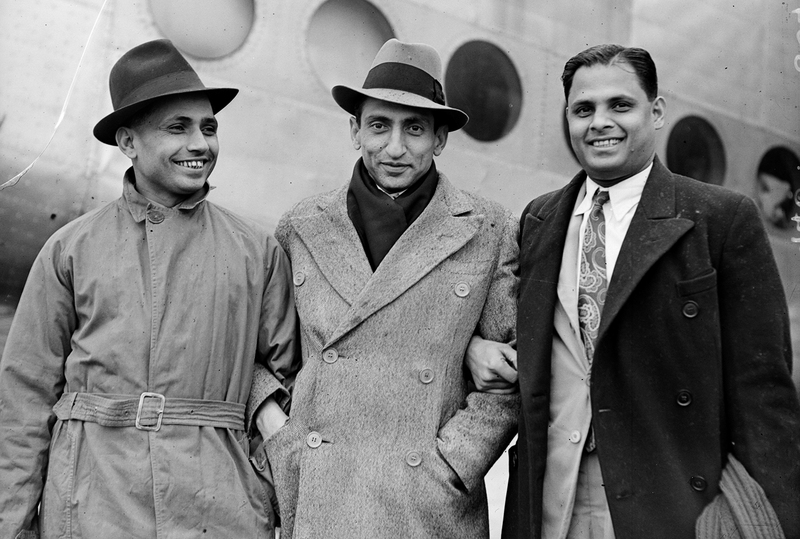 There were only 11 first-class matches in the 1945 season. 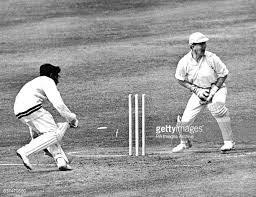 Nineteen forty-six was the first year when a normal county season was scheduled and Test cricket could again be played. Cricket was seen as a way to restore a feeling of normalcy to a country severely affected by war and its consequences. At 12.30pm yesterday, after a dank morning that had just admitted the first trace of brightness, something remarkable occurred. On the fall of Surrey’s second wicket Kumar Sangakkara left the dressing room and, on the stairs that lead to the Long Room, the great Sri Lankan batsman walked past a portrait of himself that had been hung on the wall only the day before. He then made 113 of the most lyrical runs you will see this summer, or any summer, to remind everybody that he remains a cricketer in the present tense. No sentimentalist, he. Five months short of his 40th birthday, Sangakkara continues to bring distinction to a game that he has adorned for two decades, and aren’t we the lucky ones! Sri Lankan-born Rahul Wijeratne will be creating history when he leads Harrow this year in their traditional cricket match against Eton at the home of cricket – Lord’s Cricket Ground on June 24, a 55-overs-a-side contest. 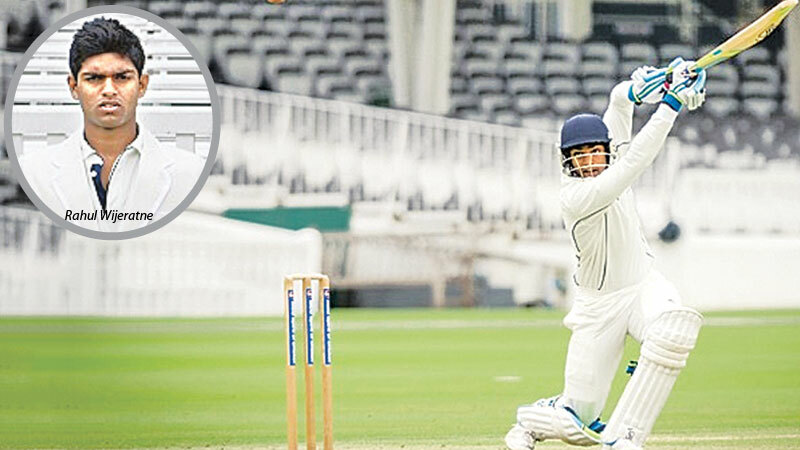 Rahul, son of Sri Lanka business tycoon Ravi Wijeratne has been appointed captain of Harrow School for the current English school cricket season. Seldom has a Sri Lankan had the honour of leading such a prestigious institute which is over 400 years old and in the oldest of all cricket fixtures – Eton v Harrow which will be the 177th contest between the two schools this year. 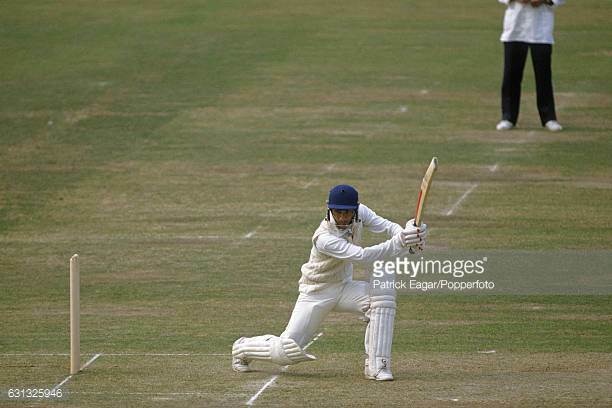 The Eton v Harrow cricket match is an annual fixture between Eton College and Harrow School and is one of the longest-running annual sporting fixtures in the world and, the only annual school cricket match still to be played at Lord’s. 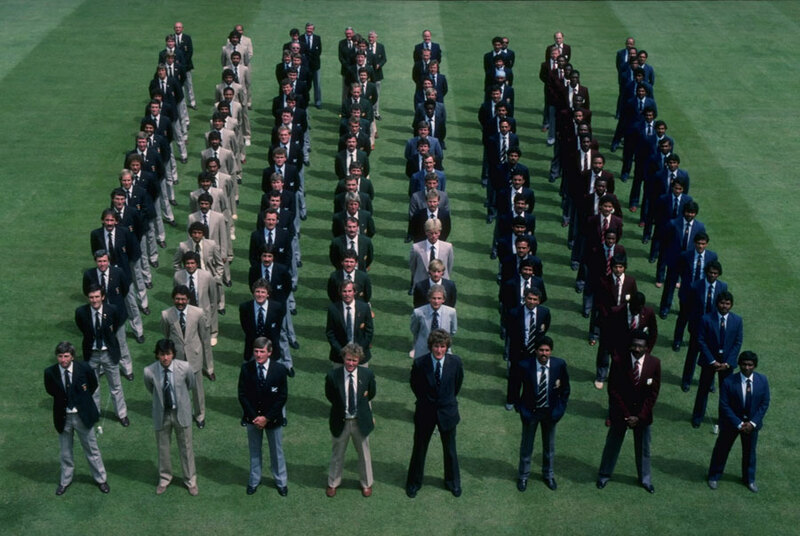 There’s a sincerity to Mark Nicholas as he stares into the camera. He looks almost childlike in appearance: suit slightly oversized, top button done up and tie fastened yet not dovetailing. This isn’t the Mark Nicholas who prowls the pristine greens of Australia’s outfields with the manner of one on top of the food chain. Here he is sitting, shoulders flexed in. There’s uncertainty in the air and he can do little to hide it. The footage rolls. It’s July 5, 2004, and Lord’s is preparing for an England-West Indies ODI. While most of the ground is a hub of noise, as cables are unreeled, fastened and taped, the Nursery Ground is still. Nicholas is in dark trousers and a cream shirt, with sleeves rolled up. 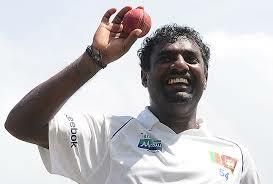 Standing next to him, Muttiah Muralitharan is wearing a sleeveless Sri Lanka T-shirt. Read the rest of this entry ? You are currently browsing the archives for the Lords cricket ground category.